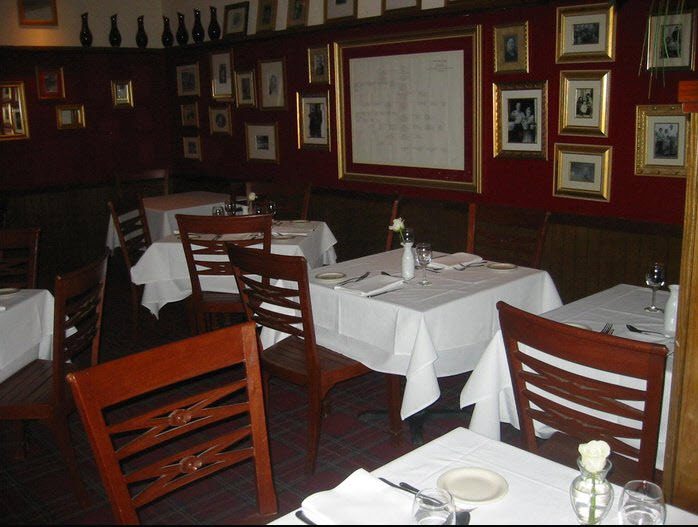 America’s leading restaurant furniture supplier helps Italian restaurant redesign it seating by supplying it with new, US made, solid wood restaurant chairs. Leading restaurant furniture manufacturer and distributor Affordable Seating recently helped Osteria Fasulo Italian restaurant in Davis, California to a redesign its image by supplying them with solid wood commercial chairs. 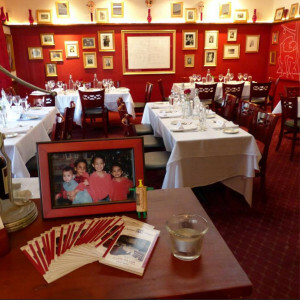 Osteria Fasulo is an upscale fine dining restaurant located in Davis, California. The menu focuses on classic Italian cuisine. Dishes include traditional Italian pasta dishes as well as seafood such as grilled lamb, quail, baby back ribs and pan seared veal. They also serve a variety of past and antipasti dishes. Desserts include Italian favorites such as Crespelle con Amaretti, Dolce Napolitana, Crema Bruciata, Gelato del Giorno, Salame al Cioccolato, Vanilla Panna Cotta, Lemon Ricotta Cake and Passito con Biscotti. The restaurant also has a fully stocked bar. The bar serves carefully crafted cocktails, choice draft beers and an extensive wine selection. The owner of Osteria Fasulo turned to Affordable Seating because of their reputation for excellent quality and customer service. He ordered Affordable Seating’s Premium US Made Leonardo Wood Chair in mahogany finish and padded black vinyl seats. The Premium US Made Leonardo Chair is made in the USA. The Premium US Made Leonardo Wood Chair sells for $78. A matching Premium US Made Beidermeir Wood Bar Stool is also available and sells for $89. The chairs and bar stools are made of solid wood and come in 6 standard finishes and a custom finish can be made upon request for an additional charge. Customers can choose between a padded seat which is made from American foam and vinyl or fabric or a solid wood saddle shaped seat. The padded seat can also be custom made from any material and a custom finish can also be made for an additional charge. “The Premium US Made Leonardo Wood Chair was just the kind of elegant chair the owner was looking for to blend in with the restaurant’s old world charm” remarked David, salesperson for Affordable Seating. Affordable Seating offers a wide selection made in the USA such as the Premium US Made Leonardo Wood Chair and bar stools. All US made chairs, bar stools and table tops are made from FSC Certified wood responsibly harvested in the Midwest. Osteria Fasulo is located at 2657 Portage Bay in Davis, CA. They can be contacted at: (530) 758-1324.